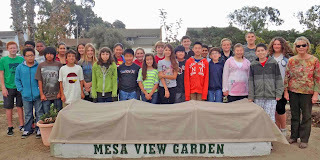 Dedicated young gardeners, the right weather, a variety of vegetables and great soil (of course!) and you have the makings of a wonderful school garden. 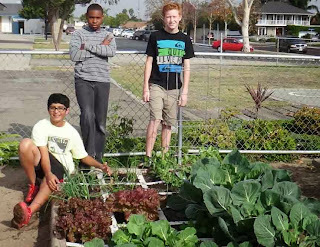 Agromin donated soil to Mesa View Middle School in Huntington Beach in early fall and already the garden is looking great. 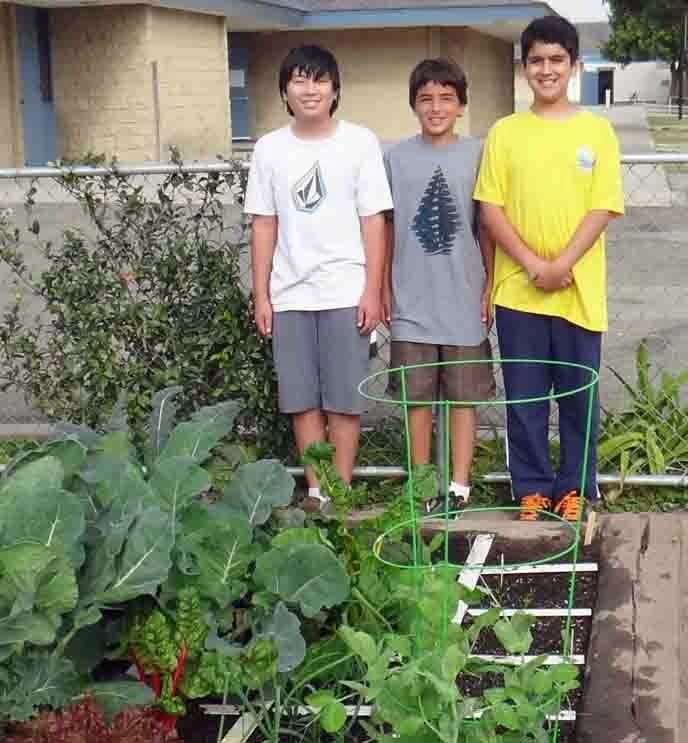 Linda Morris, volunteer/teacher in charge, says the school has received numerous compliments about the garden and that Agromin’s organic soil made a huge difference in their results. These kinds of projects create not only an opportunity for valuable science and biology lessons, but a life-long appreciation and understanding of how food is grown and harvested.